These willow obelisk are highly attractive with a modern look. These garden obelisks are made from natural willow. Ideal for climbing plants. These rustic willow obelisk are highly attractive with a modern look. These gardening obelisks are made from natural willow. Ideal for climbing plants. 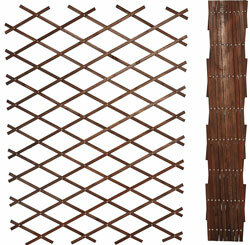 These spiral willow obelisk are highly attractive with a modern look. These garden obelisks are made from natural willow. Ideal for climbing plants. This willow garden obelisk plant support expands to full size in seconds. These obelisk pyramid is made from natural willow. This obelisk for garden is ideal for use in garden borders and large planters. This willow expanding climbing plant support expands to full size in seconds. These expanding climbing plant column is made from natural willow. This climbing plant column support is ideal for use in garden borders and large planters. 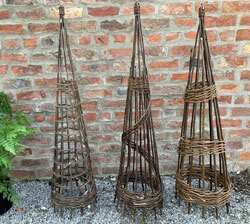 These willow garden support obelisks will add a rustic feel to your garden. This willow plant supports for the garden are made from natural rustic willow. Ideal willow obelisk for climbing plants. 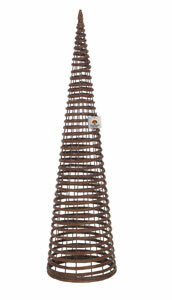 These willow obelisk sculptures will add a rustic feel to your garden. This willow climbing plant supports for the garden are made from natural rustic willow. Ideal willow border obelisk for climbing plants. These premium willow obelisks will add height to your borders the natural way. Made from natural premium willow ideal for use in garden borders and large plant pots. 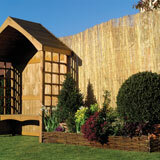 Designed to suit a range of locations from the classic cottage garden to a more contemporary home and garden. Create height, structureand impact in a border with designs in willow. Special price for all six sizes. 1.8m, 1.65m, 1.4m, 1.2, 1.m, 0.8m. Click on the image of Herbaceous Supports to see full range. 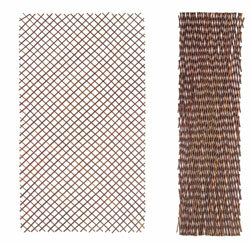 Click on the image of Willow Trellis to see full range.